Putters International is an international moving company. Since its foundation back in 1923, it has been providing cost-effective and dedicated national and international moving services, including packing, customs clearance, unpacking, transport, handling, storage and related services. 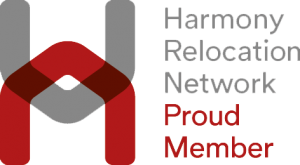 Putters International is a proud member of Harmony Relocation Network, a global network of locally owned removal companies, upholding strong family values through generations of heritage and moving experience. 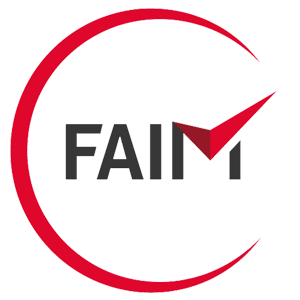 We are a network of committed partners, brought together in one global and solid infrastructure with cutting-edge technology, an ISO-tested quality system and leading sustainability criteria. Putters international is one of the leading companies for international removals from and to Belgium. 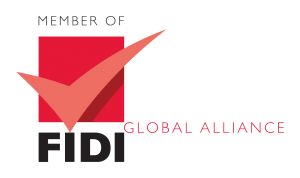 Our services cater for international companies relocating their assignees abroad, as well as diplomatic staff, and private moving and relocation. In addition to international moving, Putters International can also assist with a domestic move within Belgium. We can offer you the same comprehensive moving service package. Whether you are moving internationally or locally, we will always guarantee the same flawless service. In addition to international removals to and from Belgium, Putters manages international removals to and from any location in the world, without touching Belgian territory.